Holla readers! I am back in blogging again. Today I would like to take this opportunity to thank all my readers for being so supportive over my 9 years of blogging. 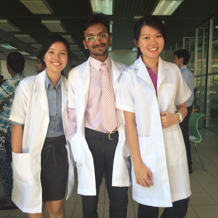 It may not mean a lot to others but it meant a lot to me as you guys are the reasons why am I blogging today. Throughout all my years of blogging, I am glad that I found a bunch of great friends who are there for me when I need them. You know who you are! Love you guys so much! Today I would like to take this opportunity to do a small giveaway for my readers and this will be my FIRST giveaway in year 2015! Are you guys feeling excited?!! 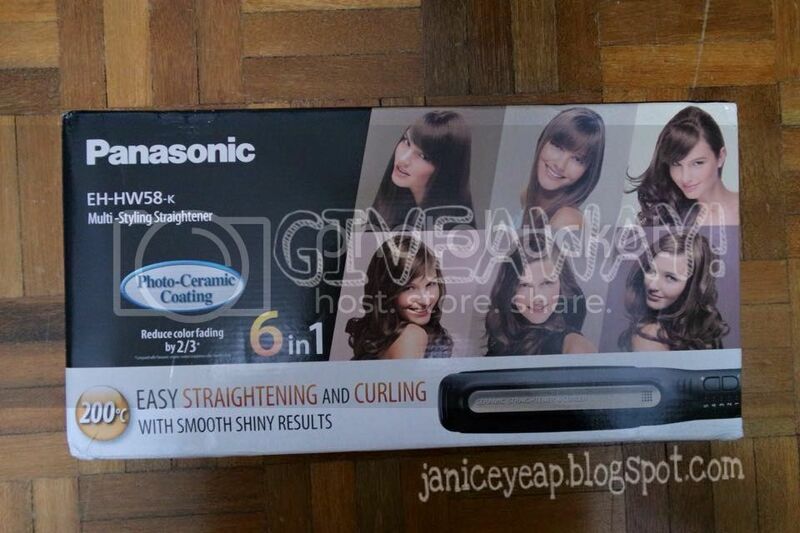 I will be giving out a set of 6-in-1 Multi-Styling Straightener from Panasonic. This Multi-Styling Straightener comes with individual temperature selection and gives smooth shiny results with easy straightening and curling. It has 6 attachments which are suitable for those want to have straight, super straight, medium curl, large curl, extra large curl and volume up. It also comes with a Photo-Ceramic Coating which will reduce the colour fading by 2/3 compared to the Panasonic ceramic-coated straightener after 1 month usage.